We highly recommend The Farrell Law Firm. John Farrell was wonderful to work with. 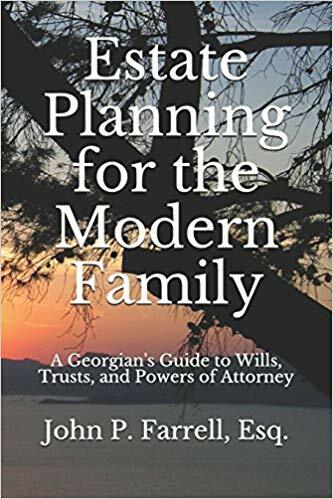 He was very thorough and made the estate planning process very simple and easy for us to complete. He was always prompt at responding to our questions. We highly recommend The Farrell Law Firm. – Elizabeth & Paul R.
Previous Previous post: We are very satisfied with his services and feel assured he will handle my estate with my son well. Next Next post: John is highly knowledgeable and professional.